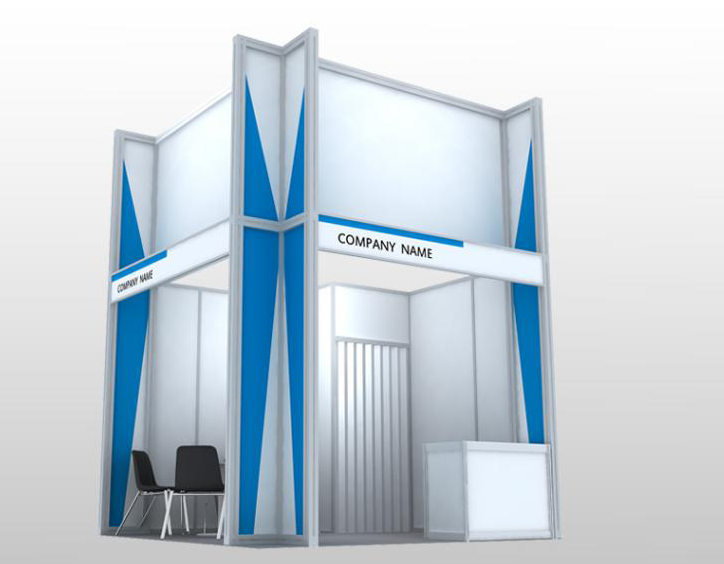 If you book raw space only, you can build your own stand design according to your company’s objectives for the participation. Your presenta- tion areas, meeting areas and side rooms can be set up toperfectly match your needs. Additionally, you can use your corporate design as the basis for your architecture and furnishings to increase brand awareness. Prices start from 1,140 RMB/sqm . Please fill in the initial request form to receive the application forms. 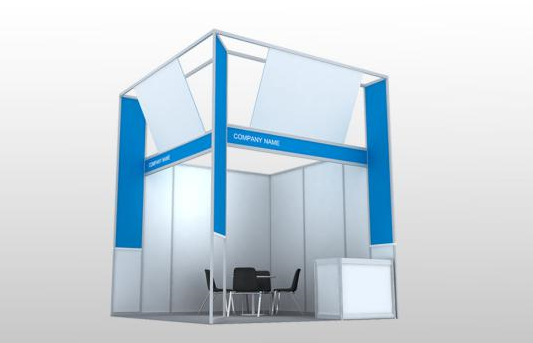 If you have a smaller budget, not much experience with exhibiting in China or simply not enough capacity to organize all participation details yourself, booking one of our turn-key shell scheme stands is youroptimal solution. You can chose between the basic Shell Scheme, Upgrade Shell Scheme or Deluxe Schell Scheme. Prices start from1,390 RMB/sqm.Please fill in the initial request form to receive the application forms and detailed information about the schell scheme packages. 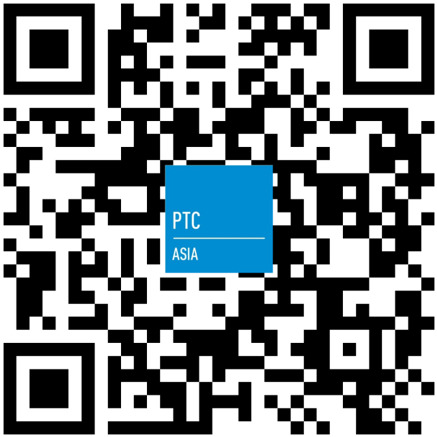 Companies based outside of China can join the International Pavilion of PTC ASIA. 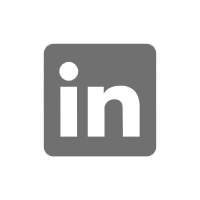 Especially smaller companies that do not have a large net-work in China yet, can benefit from the special promotion surrounding this international group stand. The pavilion offers individual stand sizesaccording to your needs, turn-key stand building and additional services like a lounge and hostess service. The all-inclusive price for the pavi-lion is 3,300 RMB/sqm. Please fill in the initial request form to receive the application forms. 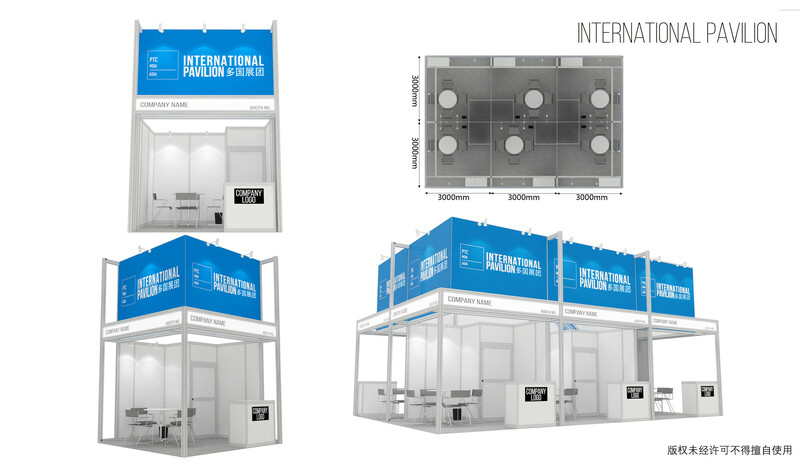 For more detailed information, click here to view the International Pavilion Flyer. 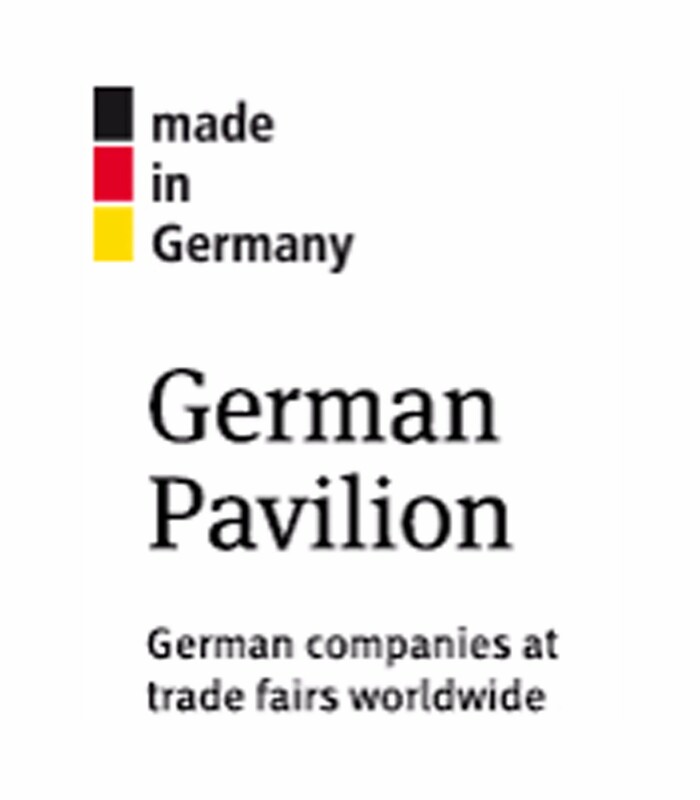 PTC ASIA hosts several country pavilions which are organized with the support of the respective governments . If your company is based in one of the represented countries, a participation at the country pavilion could be a perfect opportunity. 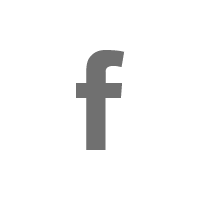 To find an overview of the participating countries and contacts, click here. 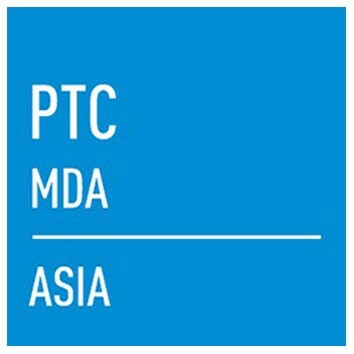 PTC ASIA has a zone pricing system. 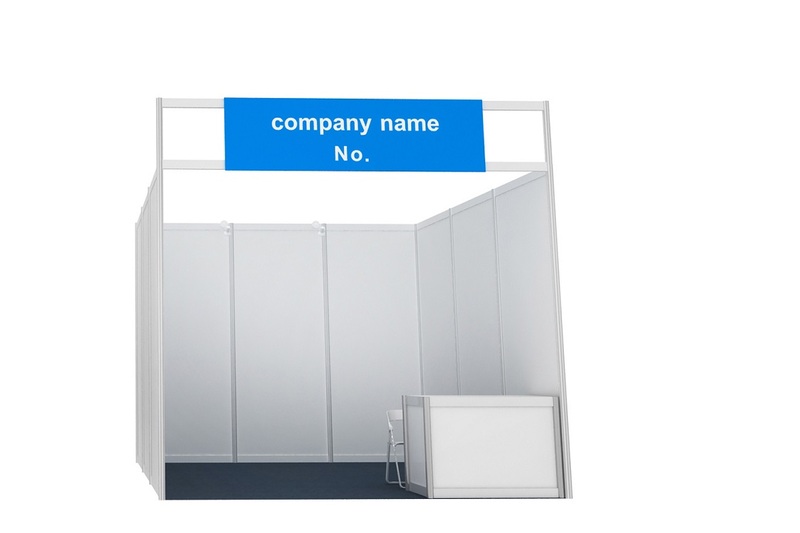 This allows exhibitors to prioritize between location and budget. All halls are separated in three zones, A, B and C. If you book A zone, you will be located in a primelocation in ultimate proximity to the main isles. B zone will be located behind those further in the middle and C zone will be located further in the back of the hall. All zones are subject to availability.